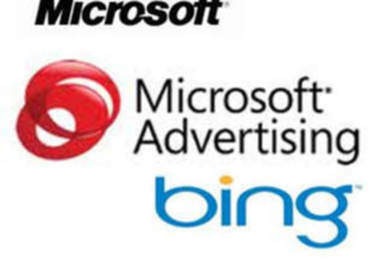 DLL Incorporation is providing Bing Vouchers of 50$, 100$,380$ , 1000$, 1500$ and Bing 2000$ set at very affordable price. It works in new and old bing ads accounts. You can use these vouchers worldwide in any country.We also provides Adwords Coupons for USA , Canada and India. We provides web hosting and Web Designing Services at very cheap price. We accept Perfectmoney payment and Online Netbanking also.